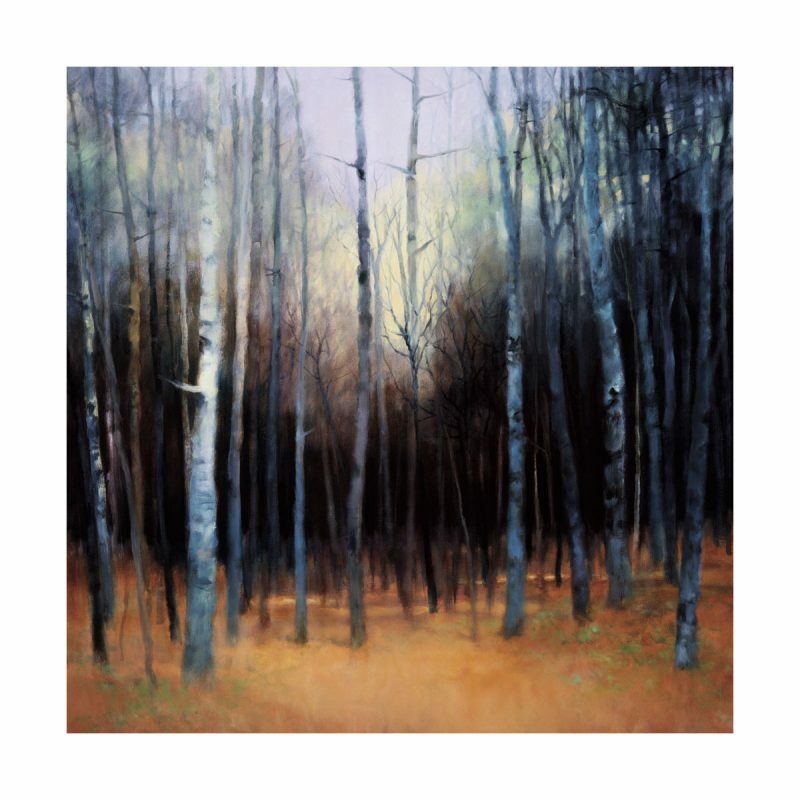 Edge of Wood | Canadian Art Prints & Winn Devon Art Group Inc.
Enhancement Options: Varnish (contact us for pricing). Cleared for Set Designs.EDITION SIZE: 495. Each Limited Edition is signed and numbered. Size, Substrate, and enhancement can be customized.